When I lived in Cyprus, the kebab was a well respected dish. The gorgeous fluffy bread would be filled with all kinds of meaty and veggie delights, bursting with tzatziki. It therefore came as quite a shock and disappointment to discover the ‘British Kebab’ when I moved back to the UK for uni, or rather the ‘Drunk Kebab’ as many may know it by! It’s the go-to destination for late night revellers keen to fill their bellies on the way home, happy to shovel anything remotely resembling food into their mouths. And don’t get me wrong, I’ve certainly been there, but it’s just in no way the same as a ‘proper’ kebab. 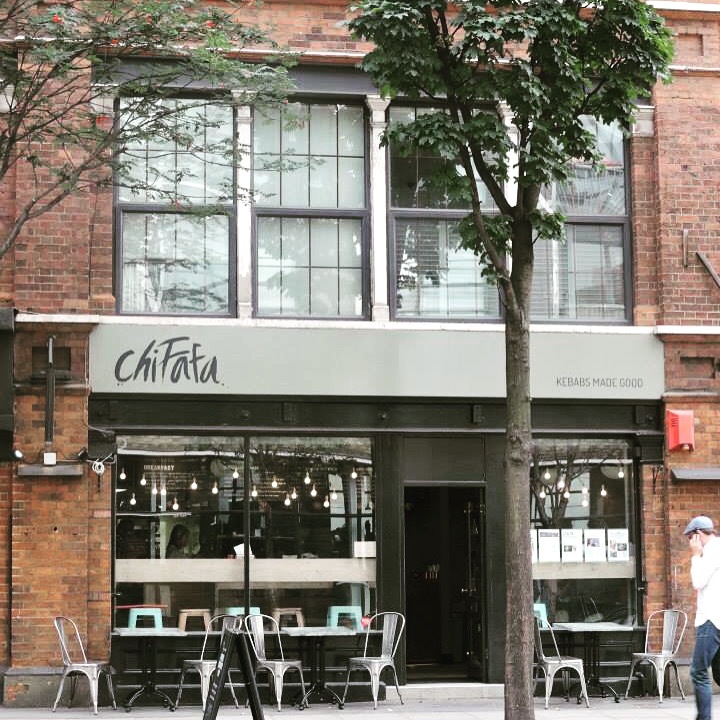 As such, I was excited to learn about Chifafa, a restaurant/takeaway in Clerkenwell whose aim is to make kebabs ‘the right way’. I just had to check them out and judge this for myself! Chicken: Served with crumbled feta, cucumber and sumac salad and a fresh mint tahini yoghurt. Lamb: Slow-cooked shoulder of lamb, amba, fresh herbs, feta, red cabbage slaw. Veal: One-day marinated British veal, feta, fresh mint & dill yoghurt. Falafel: Home-made falafel, cucumber salad, herby parsley salsa, houmous, feta, tomato, tahini yoghurt. Halloumi: Za’atar-dusted halloumi, served with picked turnip, houmous, cucumber salad, feta, tomato and fresh herbs. They also offer a number of rice and salad boxes, and sides such as Cucumber Salad, Houmous & Bread and even Moroccan Tea! Although I was tempted by the Halloumi (you may have seen that I made my own Halloumi at home recently), I ended up choosing the Veal kebab. I love the taste of veal and I was keen to see how it would work in a kebab, it was something a bit different. As soon as I took off the silver foil and felt the ‘squidginess’ of the bread, I knew I was on to a winner. So many restaurants and kebab shops serve kebabs in glorified pita bread, but this is wrong. 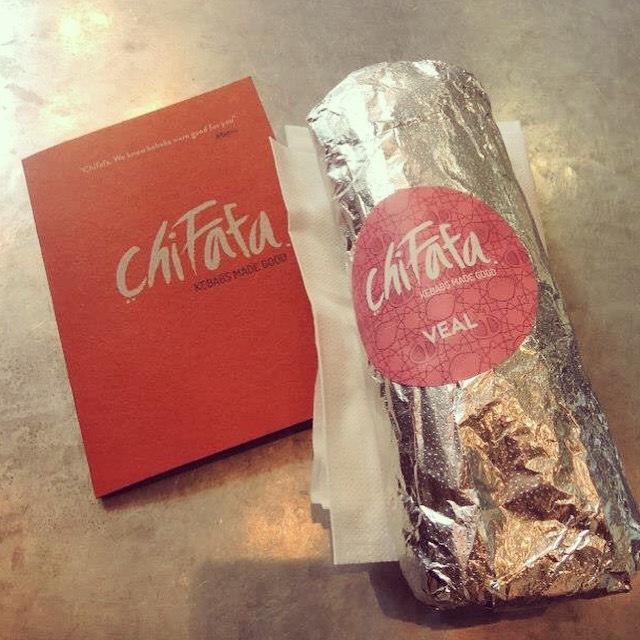 What you really need is the soft souvlaki bread like they’re making at Chifafa. With one bite, I was transported back home – the flavours of the bread, meat, salad and sauce were absolutely spot on. 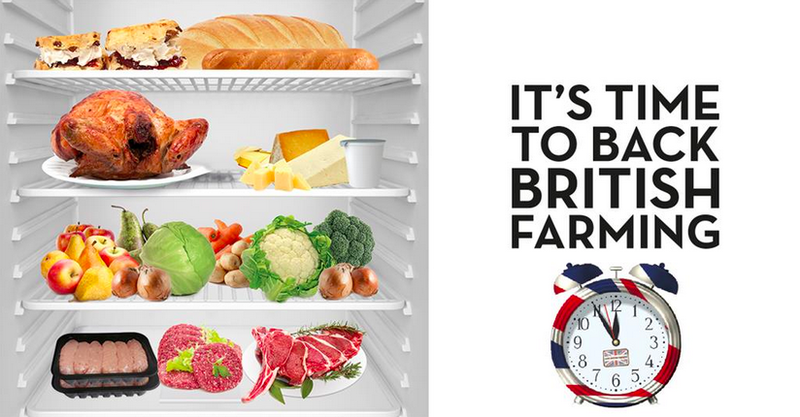 The veal didn’t feel out of place and worked perfectly. The only thing that was slightly different, was that it included hot sauce (I went for medium spice level) which is something I wouldn’t have had in Cyprus, but it gave it a nice kick. By the bottom of the kebab, it did become a bit of a runny mess, but I wasn’t really bothered by that point. I was just full of delicious kebab and very content! 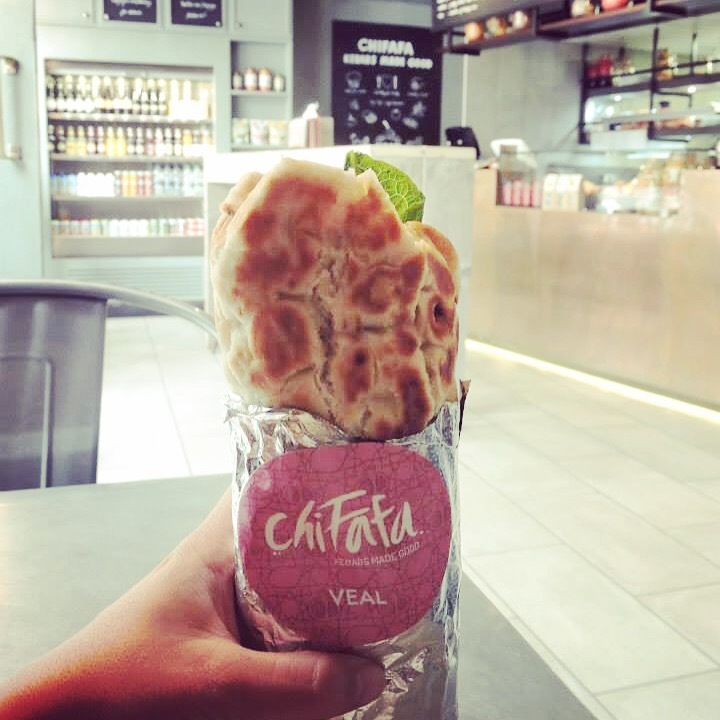 Chifafa are also offering a ‘breakfast kebab’ which I’m not too sure about, that might be pushing the boundaries a bit too far. But I’d still like to give it a go! If you want to pay them a visit, they’re located at 45-47 Clerkenwell Road, and you can find out more on their website here. They also now deliver locally through Deliveroo. 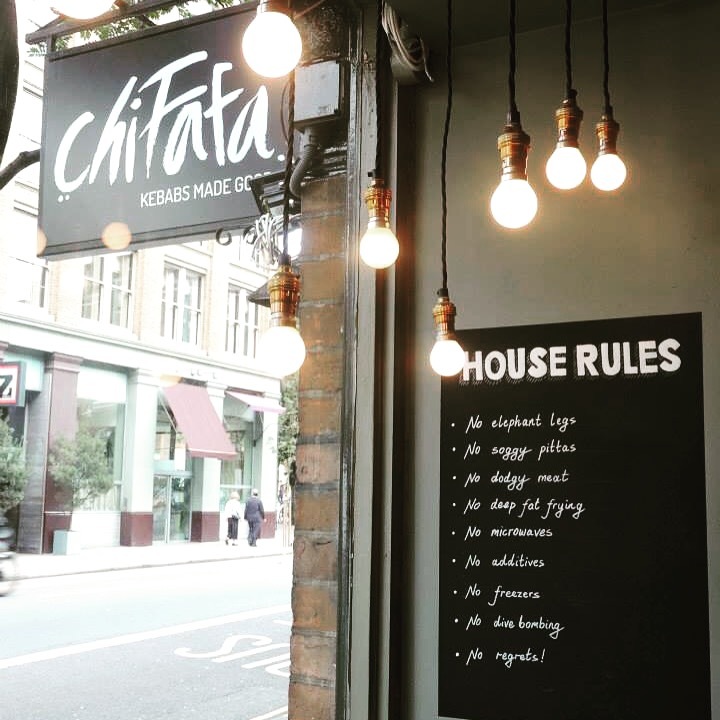 I was invited to review Chifafa, but did not receive any payment. All views are my own. 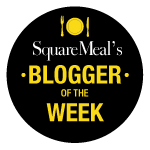 Next PostFood Bloggers – Get To Know!